What is Brute Force Strength? Perfect your technique on every lift. Regardless how long you have lifting, continuously look for ways to improve your form. 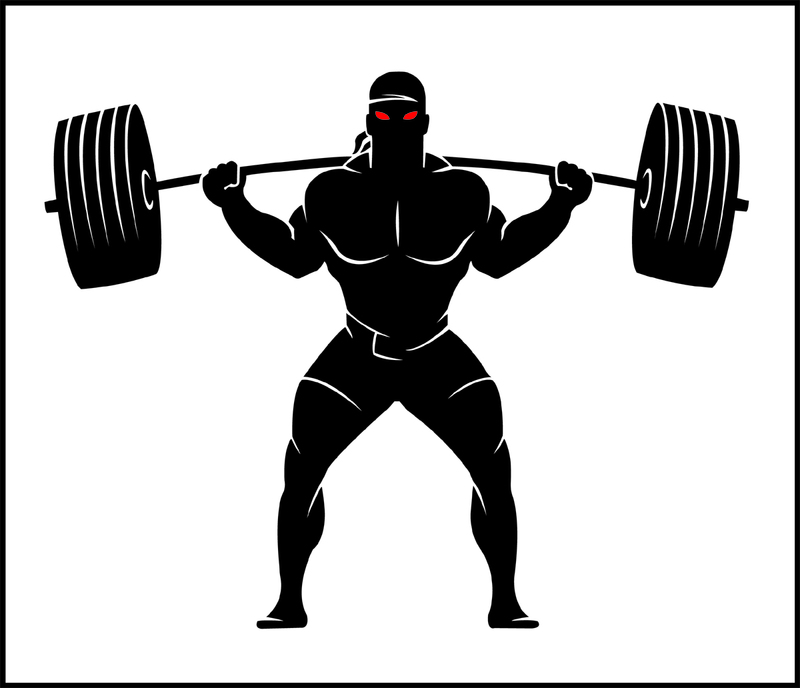 Set up a balanced training program centered on your big compound lifts and your individual training goals. Follow your training plan consistently. Establish a clean, balanced diet with plenty of protein and sufficient calories. Expect steady progression. 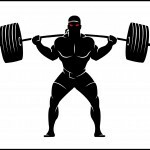 Push yourself, but lift only what you are capable of lifting with proper technique. Exceptional post it is actually genuinely. We’ve been awaiting for this data. I am very satisfied with your creating skills and even with all the construction in your site. Is a new given concept and also do you modify the item all by yourself? At any rate keep up the favorable top quality crafting, it’s strange to search a fantastic blog such as this one at present.